We have been providing and supplying high quality signage and graphics including corporate identity to the midlands and nationwide for many years. 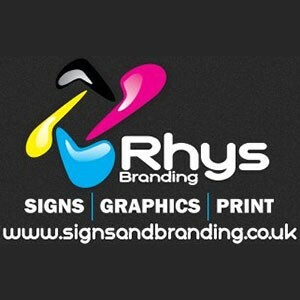 We specialise in Exterior/Interior Signage, Print, Vehicle Livery, Banners & much more. We are also maintenance specialists making sure your signs are clean and in good working order. Carrying both IPAF & PASMA licenses. CHAS Accredited.